"Quality Care for Better Health"
Walkin appointments accepted. Contact us to Book Now. If you haven't already booked your first appointment, click below for a special offer. 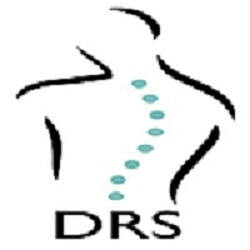 We are trusted leaders in the Rehabilitation Field for over 15 years. See What Patients Are Saying About Us? Our therapists are experts in Massage Therapy, Physiotherapy, Chiropractic and Acupuncture. We also provide custom goods such as Orthotics and Compression Stockings. Check out the full list of Products & Services. 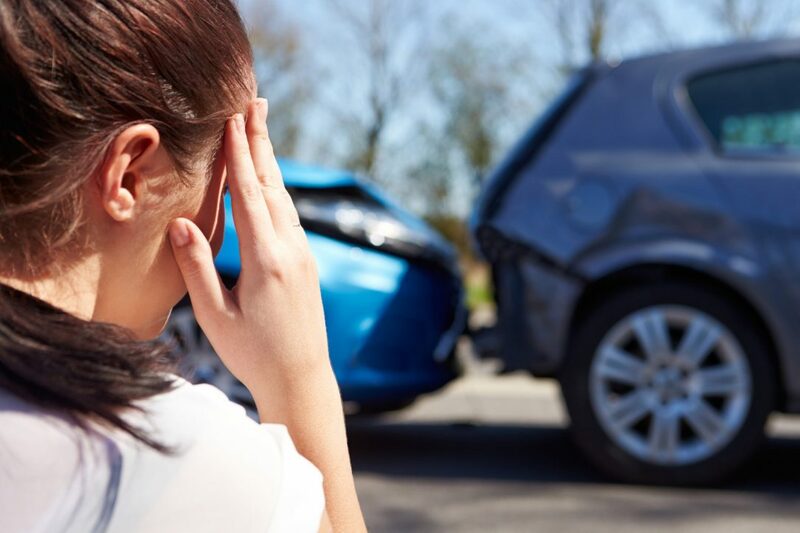 We have several different Rehabilitation Programs such as Motor Vehicle Accidents, Work Injuries & Sports Injuries. Check out all the Rehab Programs. ​Are you unable to visit a traditional clinic? No problem, our Mobile Therapy service delivers the therapy directly to you. Check out our mobile website for more details. We take care of all the paperwork so you can focus on your health, recovery and well-being.